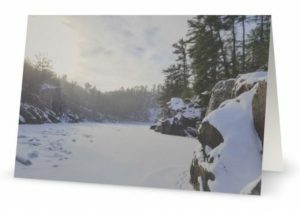 Share the beauty of a St. Croix River holiday with the St. Croix River Association’s 2018 holiday cards! You can order online below or stop in our offices to pick yours up today! All proceeds go to the St. Croix River Association whose mission is to protect, restore, and celebrate the St. Croix River and its watershed.